It’s not fall without juicy, tart apples and sweet pumpkin. Here, five ways to combine the season's star produce. 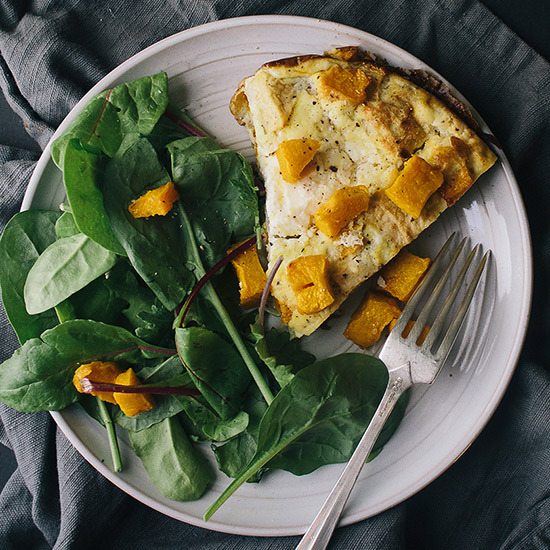 Start your morning with this healthy, festive fall breakfast. 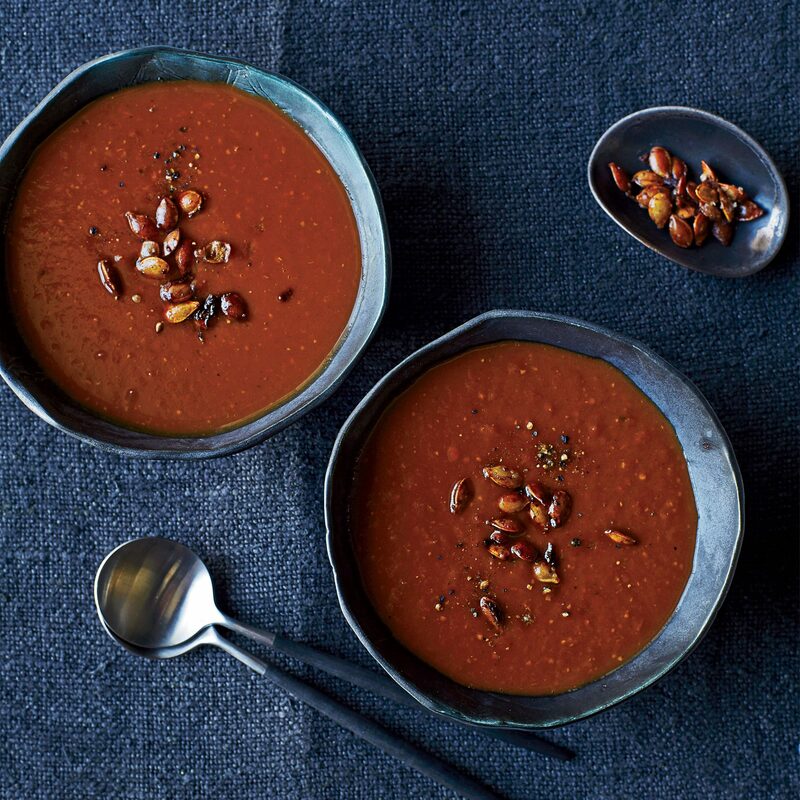 Star chef Rick Bayless gives this sweet soup layers of flavor with apple, cinnamon and raising ancho chile. Toasted pumpkin seeds make an excellent garnish. 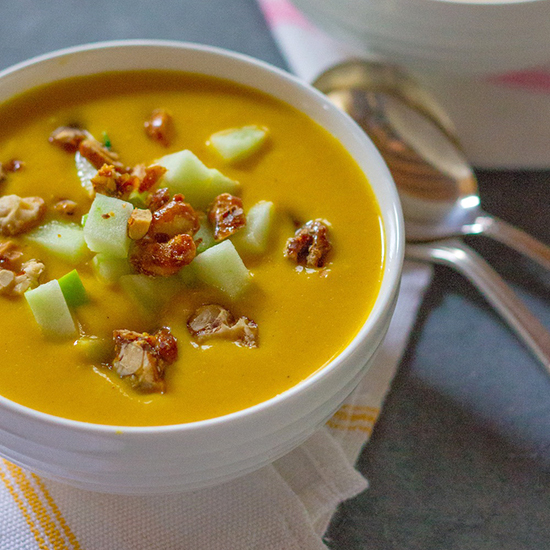 This creamy soup calls for Granny Smith apples and sugar pumpkins, which are smaller and have a sweeter flavor than the larger Jack-O-Lantern variety. Don’t throw out your pumpkin seeds! Use them for this epic holiday dessert. 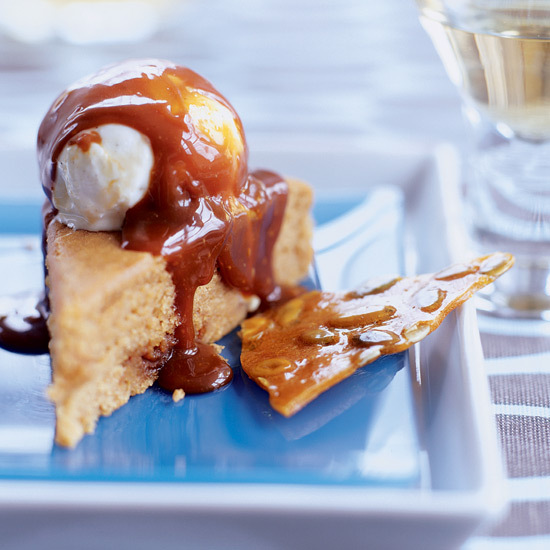 Tart Granny Smith apples pair well with sweet roasted pumpkin.